Dr. Ira Weiss, Senior Attending Cardiologist at Evanston Hospital in Evanston, IL, was called upon to attend to the Lubavitcher Rebbe after he suffered a severe heart attack in late 1977. He stayed on for several weeks and remained the Rebbe’s cardiologist through 1992. 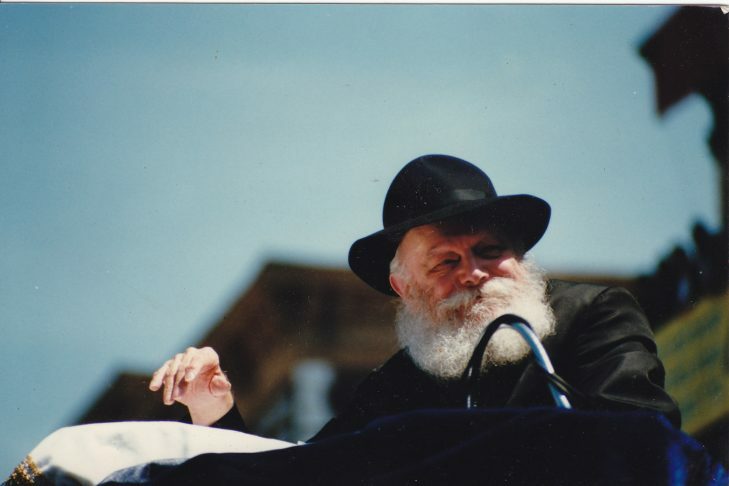 In that capacity, he developed a close relationship with the Rebbe. Dr. Weiss is a graduate of Northwestern University Medical School, Chicago. His internship and residency was at Massachusetts General Hospital. His research fellowship was at the National Institutes of Health, Bethesda, Maryland and Cardiology Fellowship at Harvard School of Public Health (Bernard Lown, MD).